Polybag packages are primarily for re-sale into the retail market sector. Polybag packages are pre-bagged and ready for retail. 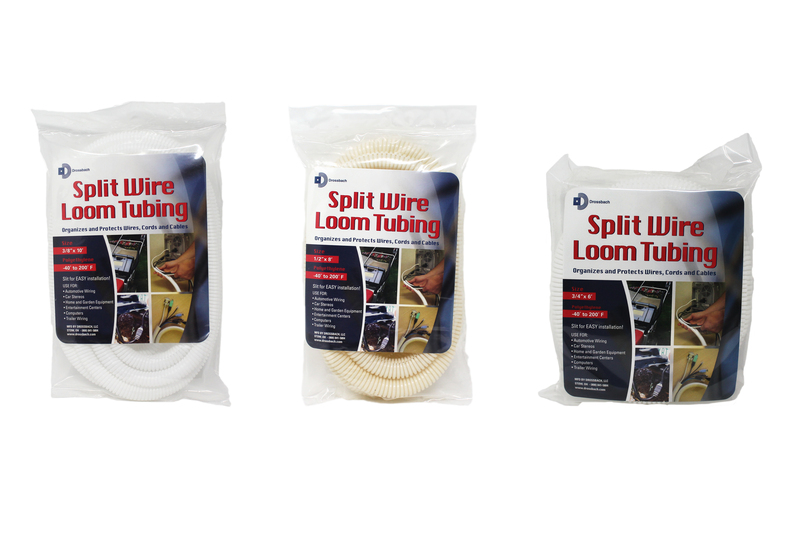 Polybag packaging is split wire loom tubing pre-bagged and ready for install.